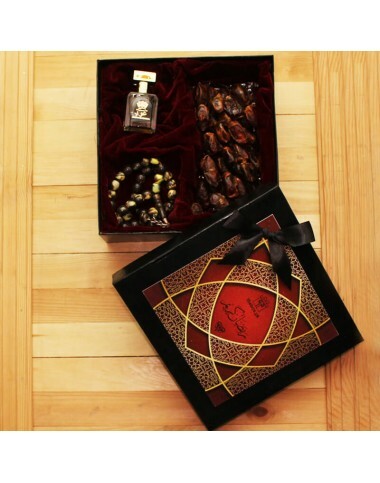 This handcrafted box is made with profound detail as each item in the box is picked with a purpose, to please you and your loved one. The box comes with a hand-written note to accentuate your feelings for your loved ones and make this memory a lasting one. Send Ramadan Gifts to your loved ones in Lahore, you can now send gifts to Pakistan from anywhere around the world. 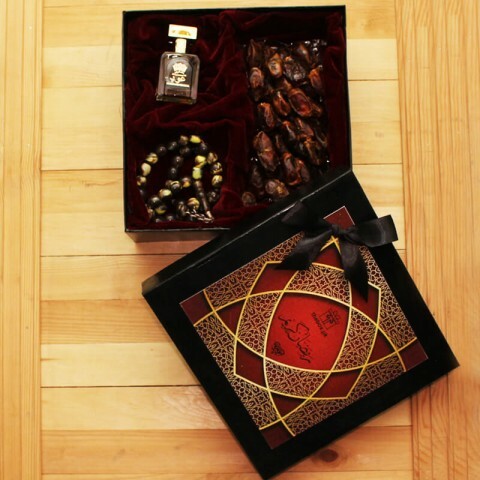 Ramadan Gifts boxes with dates, oud and tasbih. Hand crafted gift box in Lahore now at your doorstep in 2 hours. Send gifts to Lahore with ease and comfort of your home. Pay through credit card and send gifts to Pakistan on same day. You can also send us a list of items you would want in the box to make a customized box for your loved one.